I believe in making a house a home. I think it is important that your home represents you and the way you want to feel when you're there. For me, I want to feel comfortable, relaxed, and surrounded by all the things that I love with those that I love. I want family & friends to walk in and instantly feel at home! I love entertaining and hosting gatherings here big or small, fancy or casual and I want it to be a home that people love going to. 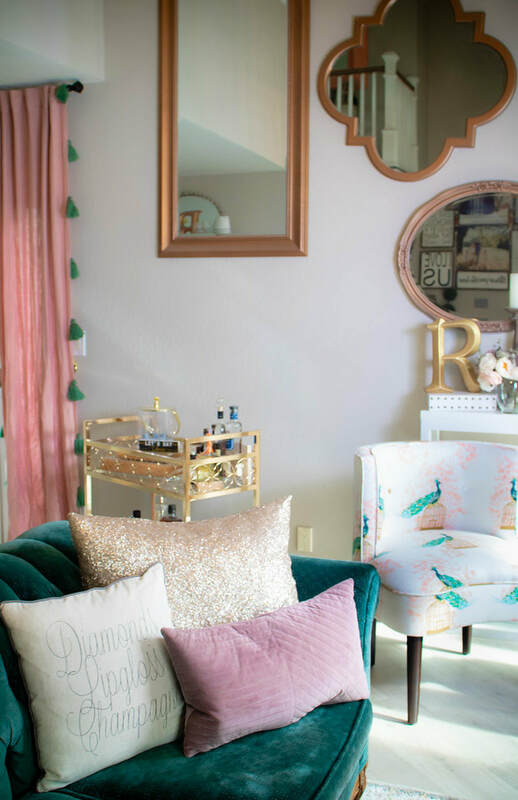 You'll see through photos and the items that I list on this SHOP page that much like my personal style, my home decor style consists of just about whatever I like that suits the theme of the room I am decorating. People always ask me what my home style is and I giggle because all I can say is 'eclectic'. I like what I like and that's how I decorate my home! I hope you find some home decor items that you like, too!